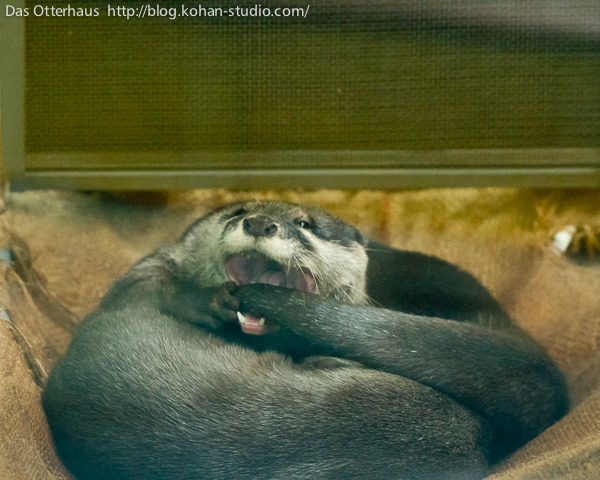 The existence of the delightful The Daily Otter website was recently brought to my attention. Subsequently, life just got a lot better. Coincidence? I think not.